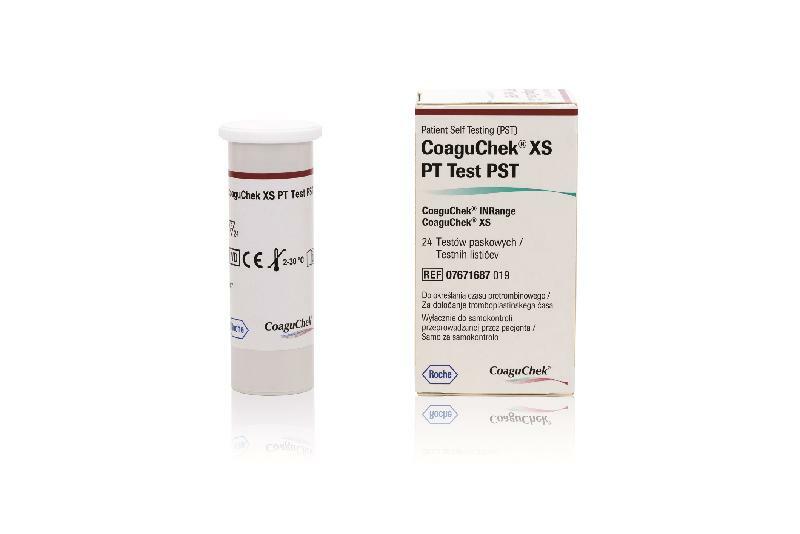 The Department of Health (DH) today (August 28) drew public attention to a safety alert issued by local supplier Roche Diagnostics (Hong Kong) Limited concerning specific lots of its blood coagulation test strips, namely CoaguChek XS PT Test and CoaguChek XS PT PST Test. For values between 0.8 and 4.5 International Normalised Ratio (INR) values, no significant differences are seen compared with laboratory results and the test is reliable. For values above 4.5 INR, greater than expected deviations are observed compared with laboratory results. According to Roche, the limitation caused by the issue should be minimal. Patients recording values above 4.5 INR are advised to consult their healthcare professionals and request for a laboratory examination to cross-check the values. "So far, the DH has not received any local report of adverse incidents related to the test strips in Hong Kong," a spokesman for the DH said. According to the local supplier, approximately 180 boxes of the affected test strips have been distributed to local hospitals, private clinics, medical centres, a university and individual patients. It will inform the affected parties accordingly. The local supplier has also set up hotlines (2485 7598/2485 7596) to answer customer enquiries during office hours.